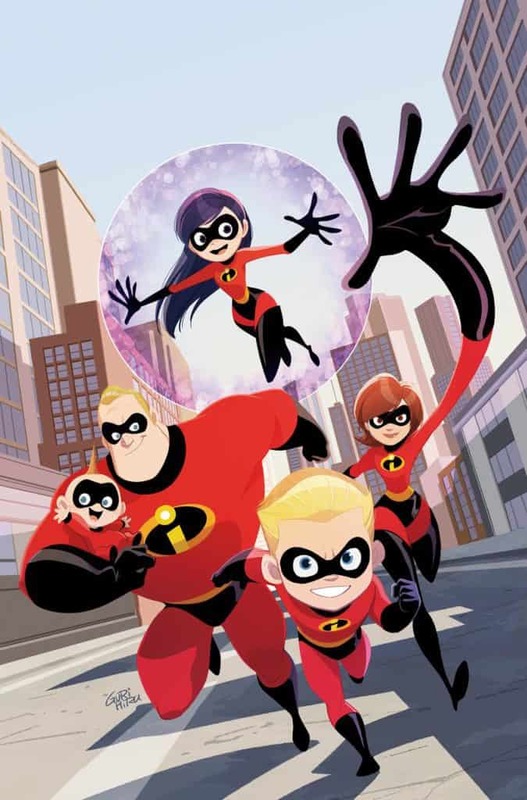 With the highly-anticipated release of Disney•Pixar’s Incredibles 2 quickly approaching, Dark Horse Comics is excited to return to the adventures of the Parr family and announce some incredible new content: a graphic novel for younger readers and a three-issue comic series based on the new film! 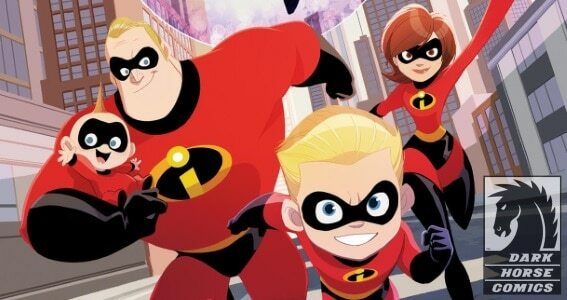 Disney•Pixar’s Incredibles 2: Heroes at Home graphic novel for younger readers will go on sale on June 12, 2018. 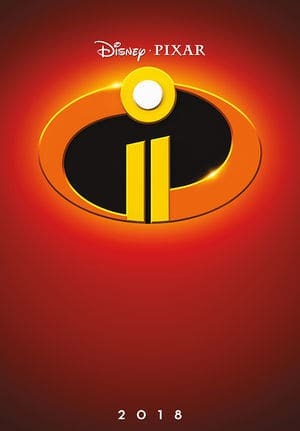 The first issue of Disney•Pixar’s Incredibles 2: Crisis in Mid-Life! & Other Stories goes on sale July 11, 2018. 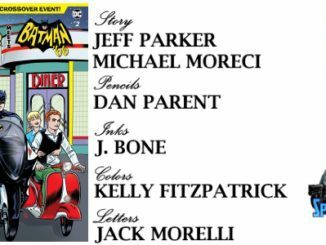 The adventures of the Parr family—AKA, The Incredibles—continue in this super comics collection, written by Christos Gage and Landry Q. Walker, and illustrated by Gurihiru, J. Bone, and Andrea Greppi and Roberta Zanotta. 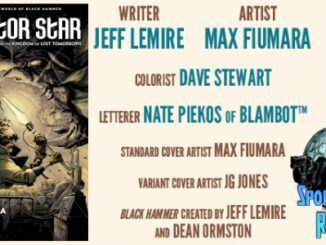 Every issue in the three-issue miniseries will feature two original ongoing stories, plus Jack-Jack focused shorts in issues #1 and #2, set during and after the events of Disney•Pixar’s Incredibles 2. Disney•Pixar’s Incredibles 2: Heroes at Home is available for preorder on Amazon and TFAW, and at your local comic shop. 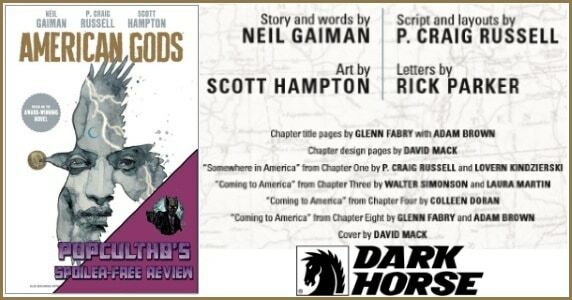 This 48-page graphic novel retails for $7.99.